According to 2016 Bureau of Labor Statistics, women hold more than 51 percent of all professional occupations in the United States but only 26 percent of computing-related occupations. To combat this inequity, U.S. Senators Catherine Cortez Masto (D-Nev.) and Shelley Moore Capito (R-W.Va.) released the Code Like a Girl Act—a companion bill was also introduced by Rep. Jacky Rosen (D-Nev.) in the House of Representatives. This bipartisan bill encourages young women to explore an education or career in STEM. Most importantly, it empowers young women to be future leaders and builders of society. Targeting young girls is crucial as the aforementioned gender disparity is also observed in early education. Therefore, the “Code Like a Girl Act will help more young women see the opportunities available to them through computer science and other STEM fields, helping them realize at an early age their incredible potential and empowering them to follow their dreams” stated Senator Capito. A research grant to increase understanding of the factors that contribute to the willingness or unwillingness of young girls to participate in STEM activities. A testing of scalable models grant to develop and evaluate interventions in pre-K and elementary school classrooms that seek to increase participation of young girls in computer science activities from the earliest ages. Overall, the Code Like a Girl Act is a significant step toward closing the gender gap. 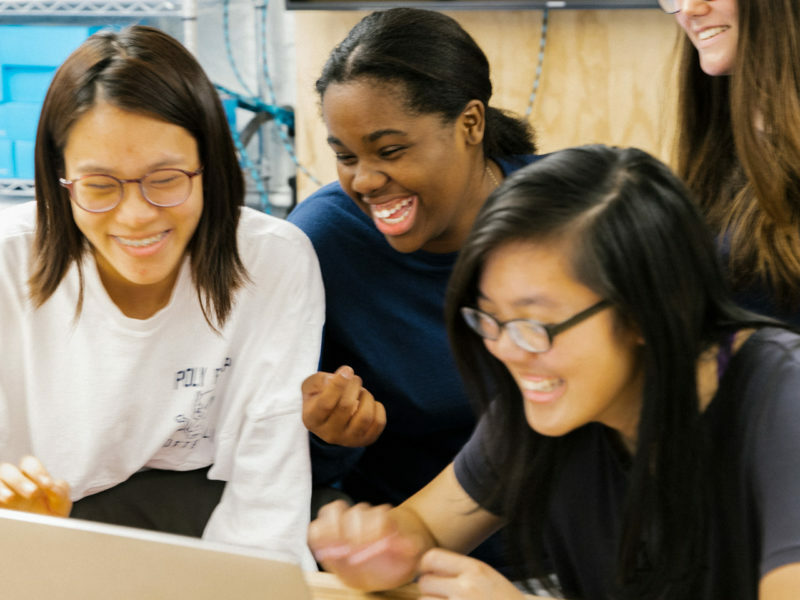 “STEM education, and creativity in coding and computer science, is an opportunity for girls to not only learn how to code, but to learn how to take risks, solve problems, and build the confidence that combats what Girls Who Code founder Reshma Saujani calls the ‘bravery deficit’ through growth, vulnerability and resilience.” – Megan Bullock, co-founder of MESH Design & Development in Charleston, West Virginia. State of Black Entrepreneurship: Is Now The Time to Take the Plunge?